Interim Blackpool manager Terry McPhillips has confirmed reports that Ipswich Town have cooled their interest in Curtis Tilt after failing to agree a fee. The Championship side have been in talks with the Seasiders over a potential deal for the defender for much of the summer, but have been left frustrated by the lack of recent progress. It then emerged last night that Ipswich had admitted defeat and have turned their attention elsewhere. Ipswich boss Paul Hurst has since confirmed that they don't expect to make any new additions ahead of today's 5pm deadline. 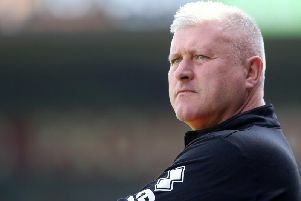 McPhillips, speaking for the first time since being placed in temporary charge at Blackpool, expressed his surprise that other Championship clubs haven't shown an interest. “The latest that I know is that they couldn’t agree a fee," he said. "That’s all I know, I might get to find out more but I don’t know of any other clubs interested. “Curtis is a fantastic lad. He’s a terrific pro. “He’s only been in league football for one season. He had a year at Wrexham in the Conference and before that he was playing further down in the non-league pyramid. “So to come in and do what he did last year is nothing short of outstanding. “The lad obviously wants to better himself and play at a higher level, but I can’t speak any higher of Tilty. “My only surprise is that more clubs haven’t come in from the Championship. It’s really surprised me. “If you’re any good at scouting, there’s an obvious one at the pitch at Bloomfield Road. Ipswich have already seen two bids rejected for the centre back, with the last offer believed to total up to £850,000. However, Blackpool value him closer to the £1m mark and Owen Oyston is adamant Tilt won't be leaving the club. 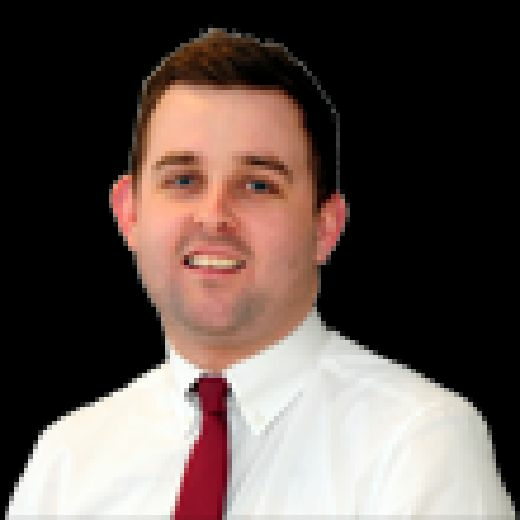 It is understood former Pool boss Gary Bowyer, who resigned on Monday, was prepared to sell Tilt as a way of financing other deals but Oyston is adamant he isn't going anywhere. Tilt still has one year left on his contract at Blackpool with the option of a further 12 months. It appears Tilt has accepted he won't be leaving the club today, although he still hopes a loan move could be arranged before the loan deadline at the end of this month.